Do You Know The Real Story Behind Guy Fawkes? Last night, kids and man-babies around the world lit fireworks to celebrate Guy Fawkes. 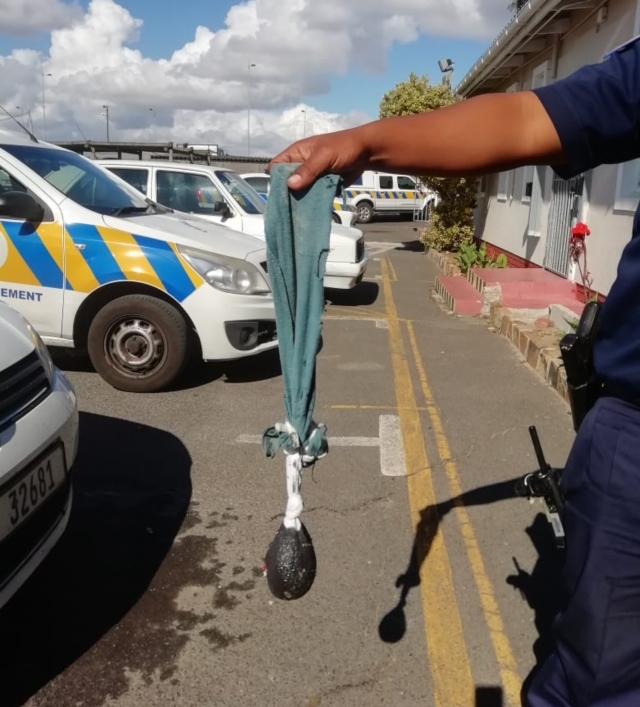 It’s a hellish day for animals, who can generally be found cowering in fear from the loud explosions that ring out, and it was also a hellish day for those driving around the Cape Town suburb of Lavender Hill. 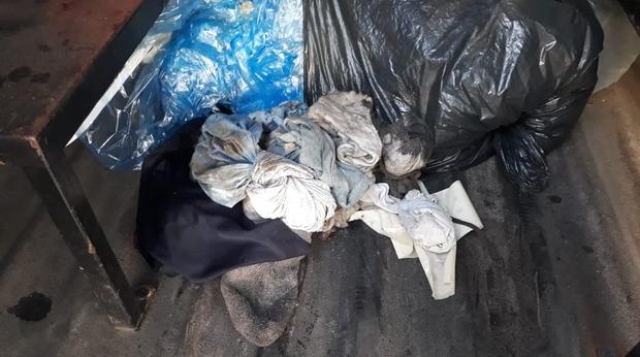 Cape Law Enforcement spokesperson Wayne Dyason revealed that in Lavender Hill, children have taken to not only stoning vehicles with stockings filled with paint, but that they also used condoms filled with paint and faeces to pelt at cars. When law enforcement vehicles approached the youngsters would flee the scene, Dyason said. “Experience has shown us that the illegal setting off of fireworks is but one of the challenges on this day in Cape Town. We’ve also seen a continuing trend of marauding gangs targeting people in what’s known as a macabre tradition of ‘smearing’. This practice also has a sinister undertone as its used as a cover for assaults and muggings, if not worse,” said Mayco member for Safety and Security, and Social Services JP Smith. “While I am hopeful that the low turnout at the designated sites was because people are moving away from this tradition, the reality is that it was more likely because of the weather as well as the fact that Guy Fawkes fell on a Monday. 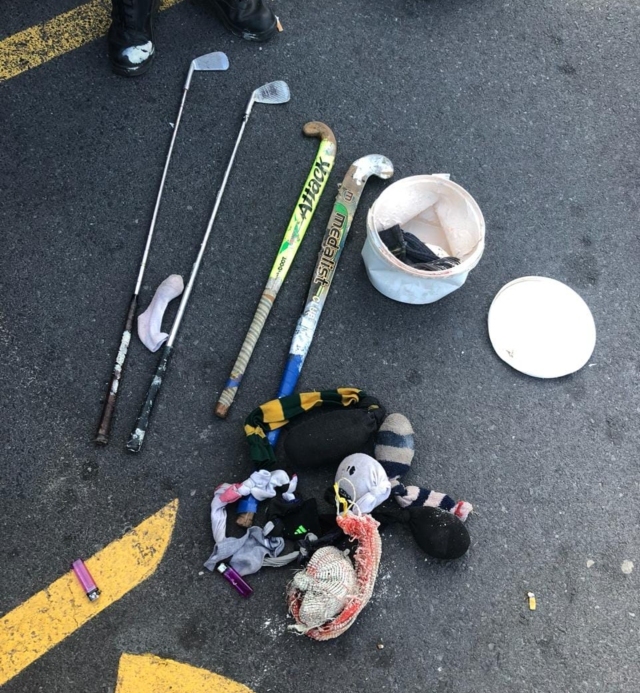 “Our enforcement staff had their hands full in areas away from the designated sites, particularly in Lavender Hill, Parkwood, Kensington and Grassy Park. Based on the reports that came through, it appears that those who choose to terrorise the public on Guy Fawkes are upping the ante. They are no longer just targeting pedestrians, but also vehicles. In Tafelsig, a crowd of around 400 people stoned two Metro Police patrol vehicles, before setting tyres alight in the roadway. “Guy Fawkes is a major headache for our enforcement and emergency services. 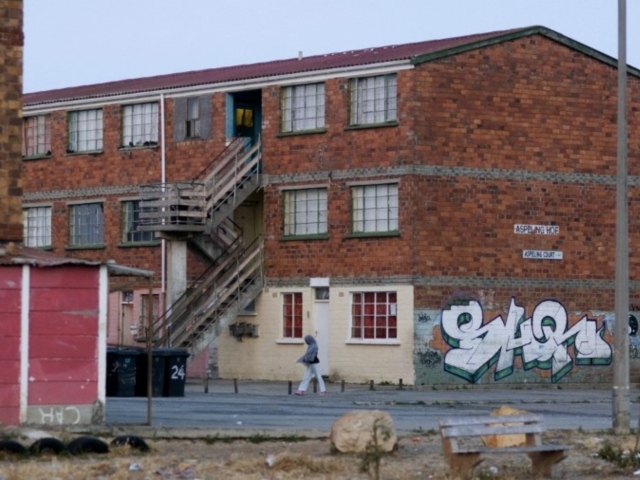 We are forced to dedicate resources to police the bad behaviour of a minority in Cape Town. It really is a nonsensical tradition that needs to be done away with. We will also renew our efforts to get national government to consider the banning of fireworks. The harm to animals and humans and the damage to property through fire are the most compelling reasons anyone could ask for,” added Smith. Not to be a party pooper, but I’m pretty sure many people would agree.